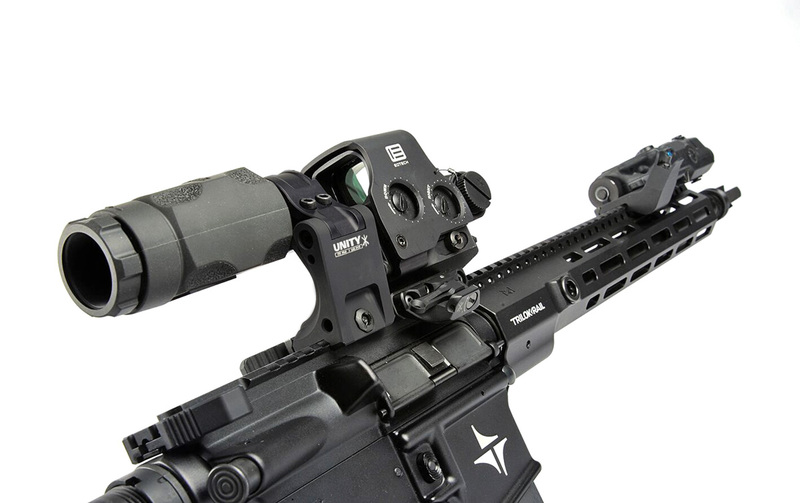 FAST™ Riser securely elevates block-type red dot optics with a standard lower 1/3 cowitness picatinny mount to a 2.26″ optical center line. FAST™ Riser provides an elevated M1913 Picatinny platform for direct attachment of optics such as EOTech EXPS®, Leupold LCO®, Vortex UH-1®, and other “lower 1/3” optics*. 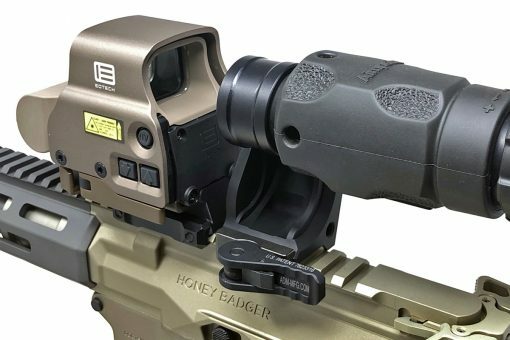 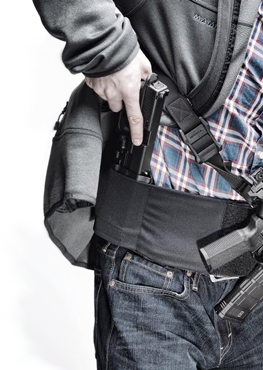 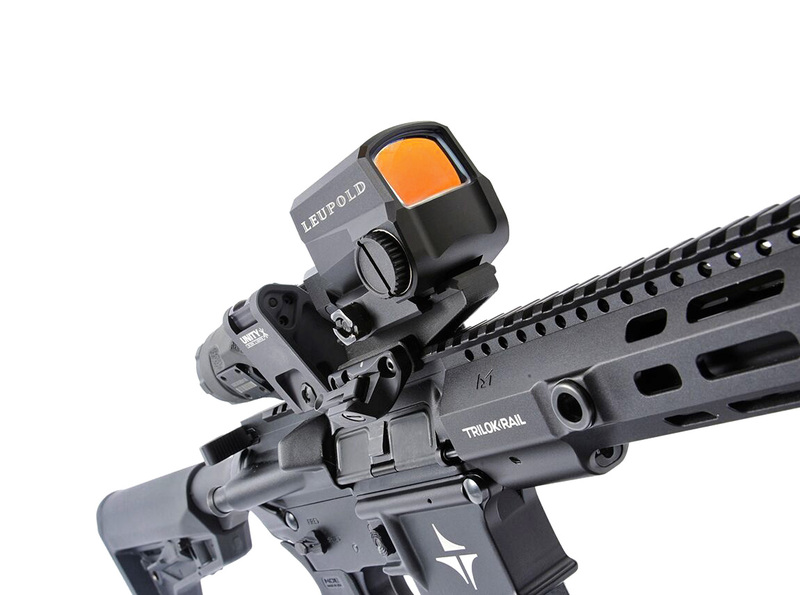 *Technically, the FAST™ Riser will support “absolute cowitness” optics such as EOTech XPS®, Sig Sauer Romeo8H®, etc. 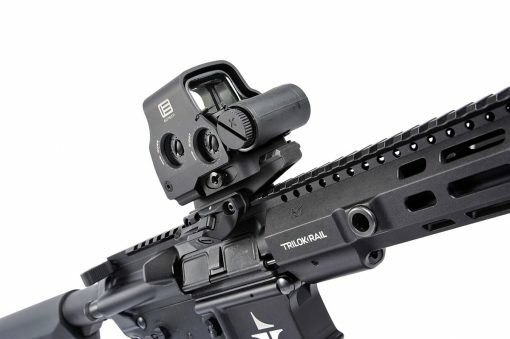 But, compatibility with the FAST™ FTC Magnifier Mount will be limited. 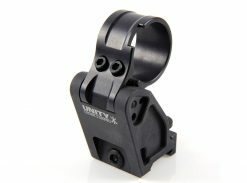 The FAST™ Riser comes standard with a rail-grabber clamp. 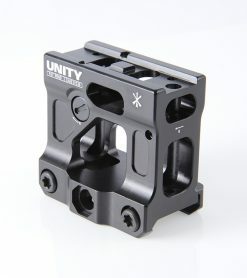 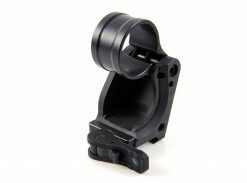 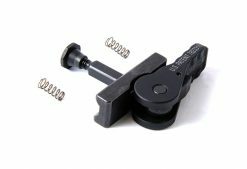 A Flip-Up Offset Backup Rear Iron Sight module can be purchased separately. This feature will provide fast-transition BUIS capability to the FAST™ Riser. 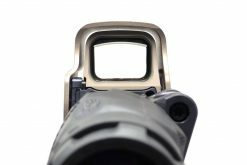 The Offset Rear Iron Sight Module is 100% compatible with existing Offset Front Sights such as those available from MAGPUL, Dueck Defense, Midwest Industries, and Knights Armament Company. 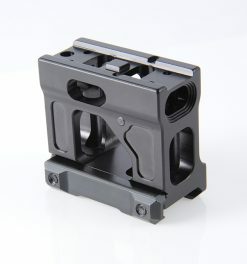 The FAST™ Riser is built from 7075-T6 Aluminum and Type III Hardcoat Anodized Black or FDE*.